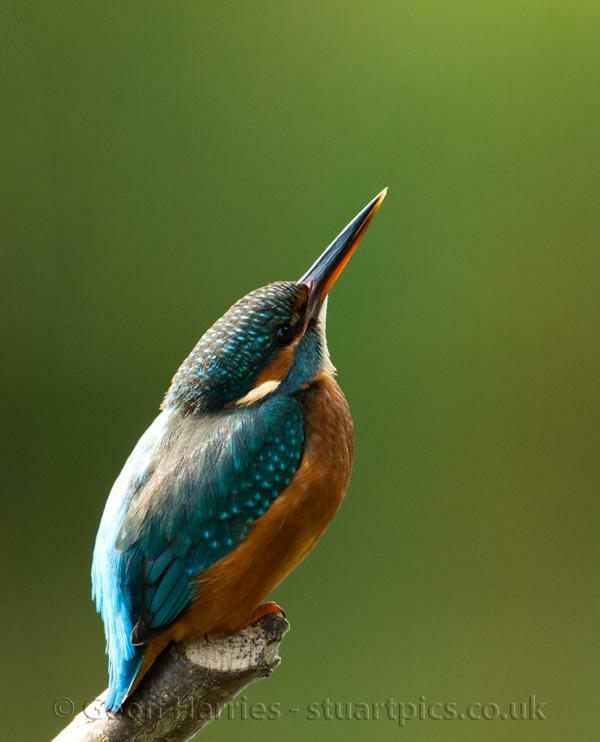 These images were taken at two different sites and at different times. 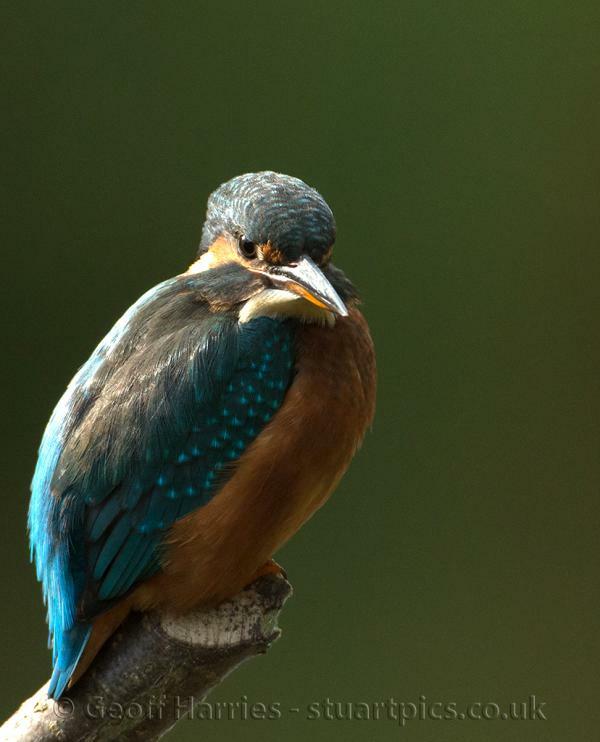 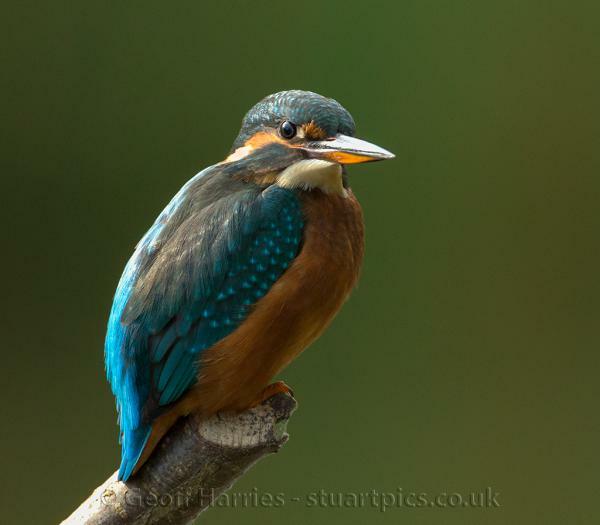 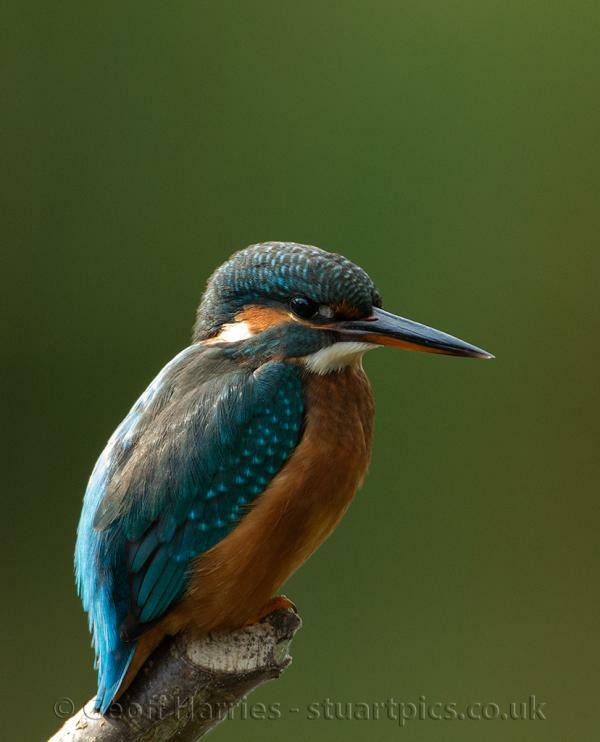 The female kingfisher landed nervously on the perch and flew off after only 2 minutes; I had waited about 4 hours for this to happen. 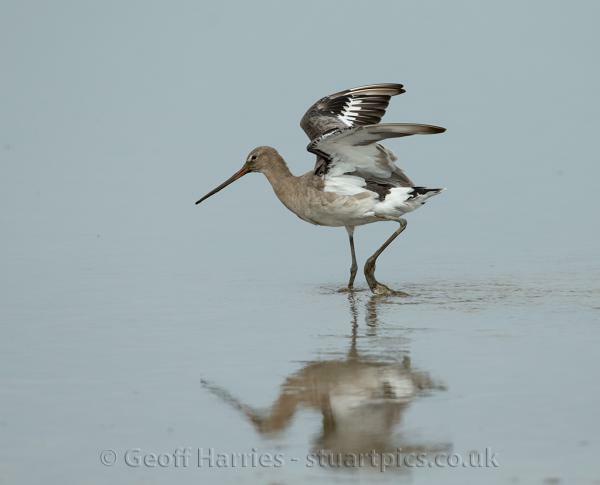 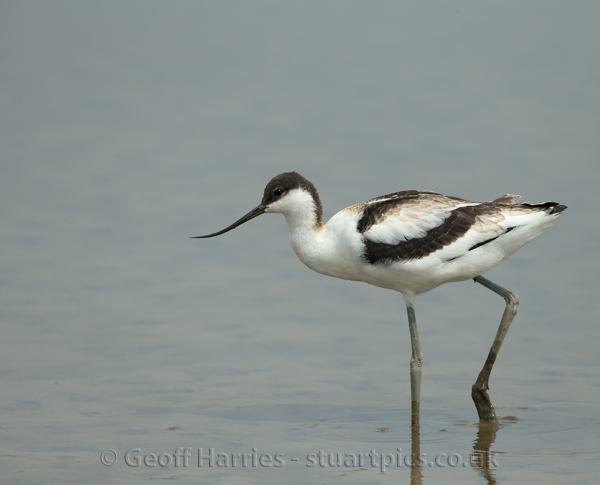 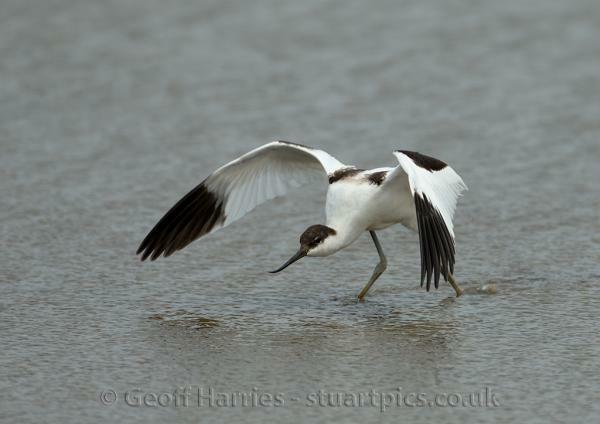 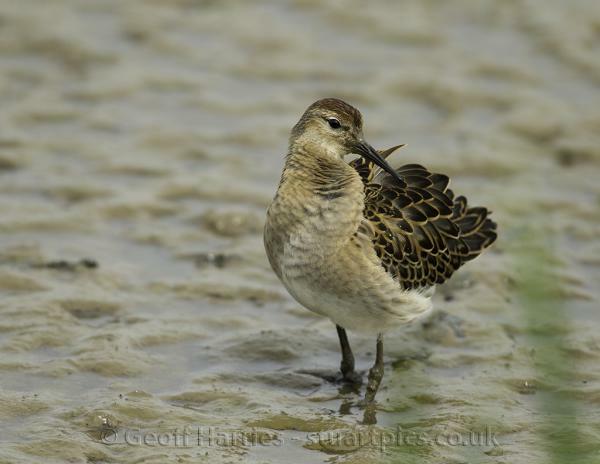 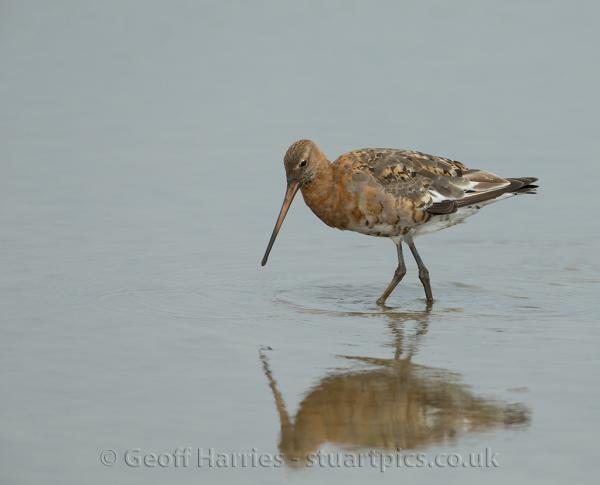 The wading birds were photographed at RSPB Titchwell Marsh a few weeks ago. 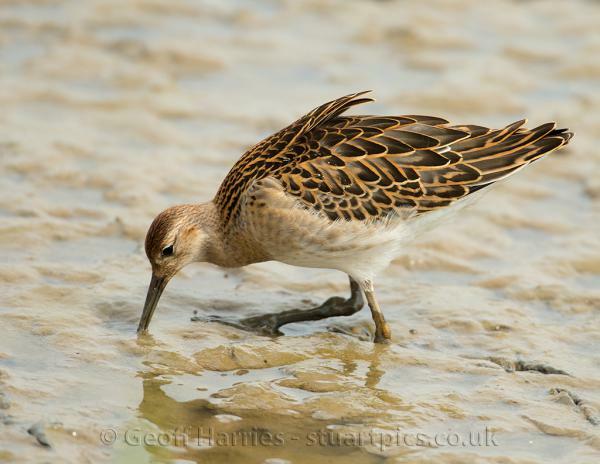 Although there are sightings of various rare birds there are few photo opportunities for the more common migrants at the moment.